Zoolu 23 is Coming to The Metropolitan Nightclub in New Orleans! Everyone knows that when you want to have a good time, you usually come to New Orleans. Known for the plethora of events and entertainment options, it’s no wonder that New Orleans has the reputation of a “party city.” So when you find yourself in New Orleans this Mardi Gras holiday season, make sure you stop by the Metropolitan Nightclub. This warehouse venue has been known to be one of the best nightclubs to go to when in New Orleans. That’s because this amazing, two story dance club always has something for everyone to enjoy. Whether you’re into Hip Hop or Top Pop Hits, the Metropolitan Nightclub can accommodate anyone’s music taste with their separated rooms playing different music. Simply walking into this nightclub is thrilling, because you will usually be met with two rooms that already look like a party, complete with smoke, strobe lights, and hot music videos on the TVs placed inside. As if that weren’t enough to make this nightclub a show-stopper, it also comes with select amenities such as valet parking, 11 bartender stations, coat check, covered walkways, and VIP table service on select nights. And when it comes to Mardi Gras weekend, you won’t get to go to a better party than Zoolu 23 on Saturday, February 25th! 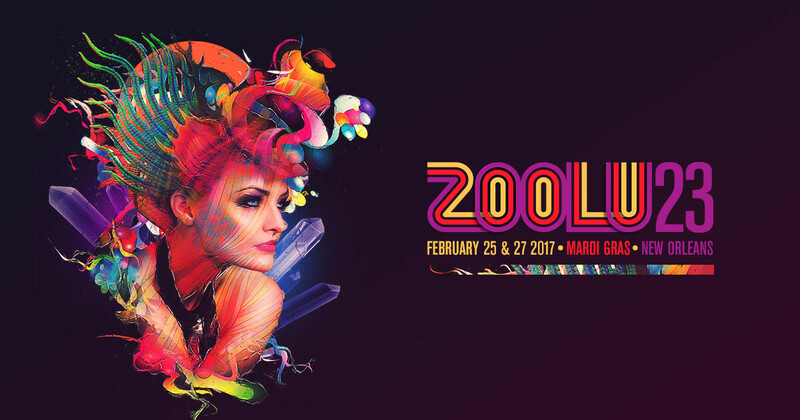 Celebrating the 23rd annual anniversary of this grand party concert, Zoolu 23 will be featuring some of the most popular bands and music groups this year at the Metropolitan Nightclub in New Orleans for 2 days. 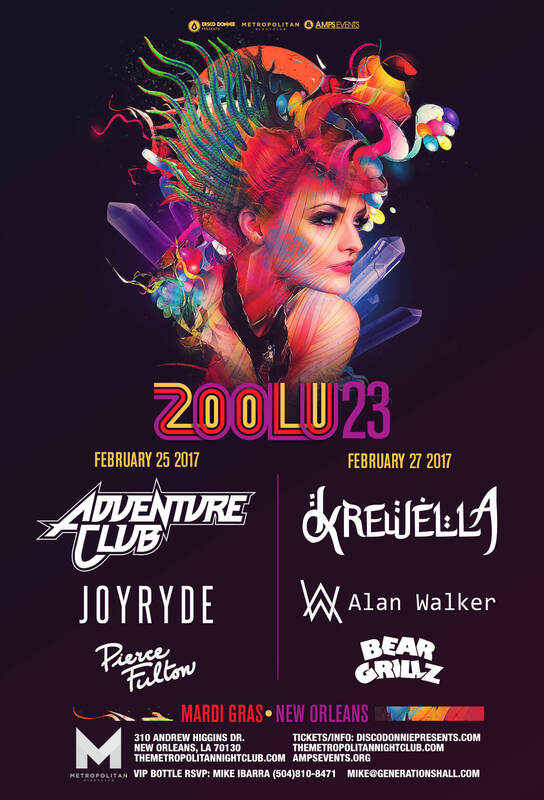 Zoolu 23 has been one of the best parties to go to for up to 2 decades, always providing top hits as well as a great atmosphere for anyone who likes to celebrate. This year presents a slew of only the finest Djs such as Joyryde, Adventure Club, and Pierce Fulton for the first night of their amazing Mardi Gras celebration, while Krewella, Bear Grillz, and Allen Walker follow up the second night. So no matter which night you decide to attend Zoolu 23 in New Orleans, you can be sure that you will have an unforgettable night with great music brought to you by even better artists. Check out tickets online, or simply call up the Metropolitan Nightclub and see what they can do for you today! Creating musical performances that meet your aesthetic is one of the things that the Metropolitan Nightclub does best for clients who wish to reserve this great venue. It’s much different from your basic nightclub scene in the fact that it is more advanced, refined, and unique. With roots from as early as the 1820’s, the Metropolitan Nightclub has kept its rich cultural design while also upgrading with advanced technology. Prominent New Orleans artists line the walls of this venue to keep that New Orleans Jazz feel, while also giving their clients the option to customize the space they’d like to use. Complimentary furniture can be moved however you would like in order for your guests to be at their most comfortable at your event. If your event requires extra amenities like food, the Metropolitan Nightclub comes equipped with a kitchen on site as well as an outside catering policy at no extra charge to you. 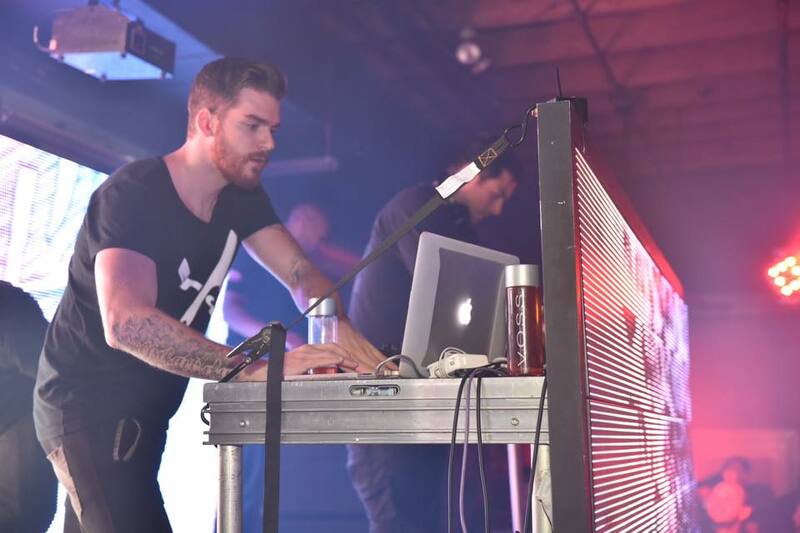 The lighting of your event as well as the dancefloor can also deliver whatever vibes you like via our fully programmable high-end dance lighting and LED accent light system. The Metropolitan Nightclub is one of the best nightclubs to visit, especially for Mardi Gras with Zoolu 23. « Previous: Have an Unforgettable Night at this New Orleans Bar!